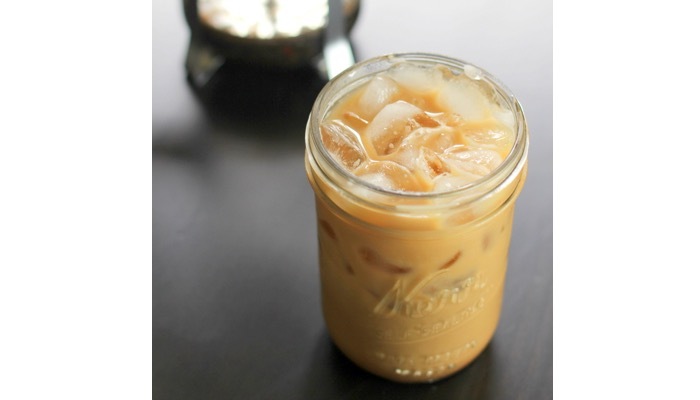 Coffee, a great morning drink and perfect energy booster is just as great with ice and if you’re looking for ways on how to make iced coffee, you’ve come to the right place. Making a glass of iced coffee at home right in your kitchen will save you lots of money from the coffee shop. There are various ways on which you can achieve professional quality cold brew. Coffee also has lots of health benefits, as long as it is taken with moderation just like everything in this world. Take a look at these 19 good health reasons to drink coffee. You have the option to use automatic machines or other more manual methods. These are the top 10 best home espresso coffee machines. Before we proceed in learning how to make iced coffee, let us first take a look at various ways on how you can make a great cup of brewed coffee at home. A great easy way to brew coffee is just by using a good drip type machine. It’s simple to use. You just pour ground beans onto the filter and press a button. 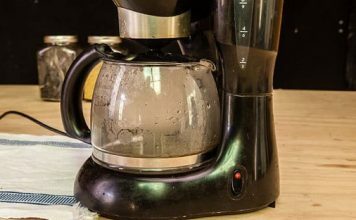 These are the top 10 drip coffee makers. 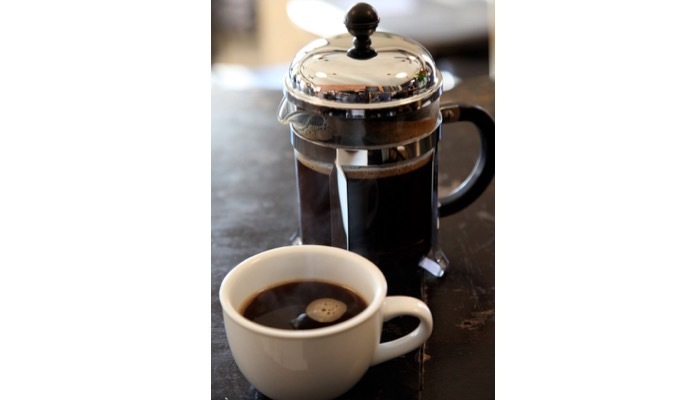 If you want a more original, rich tasting coffee, you can always use a French press. This will also lead you on your way to mastering how to make iced coffee. A coffee press takes longer to operate but the results are fantastic. Here are the top 10 best French press coffee makers. Then there are the automatic coffee machines that let you grind and brew instantly. You don’t need a separate grinder, everything is just a touch of a button. Take a look at this top 10 grind and brew coffee makers. Other methods include using instant coffee, but the taste of brewed cup is just incomparable. So now that you’ve brewed your perfect cup of joe, you’re ready to learn the steps on how to make iced coffee. First is by brewing a hot cup of coffee. You do not directly make the coffee cold as this will not taste great. A trick to make this taste perfect is to brew the coffee stronger than usual. Let it keep cool for a bit before adding ice or other ingredients. Do not immediately put it in the fridge or drop ice cubes. This method is optional. If you are not in a hurry to drink your iced coffee, you can skip to the next step. But for best results, chill your coffee in the fridge for an hour. Now that you’ve chilled your drink, you can pour it into a glass and fill the glass with ice. This is an essential step on how to make iced coffee perfectly. 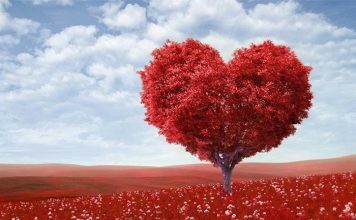 You can add your milk, cream, sugar or other special ingredients such as vanilla, cinnamon, or anything that you prefer. 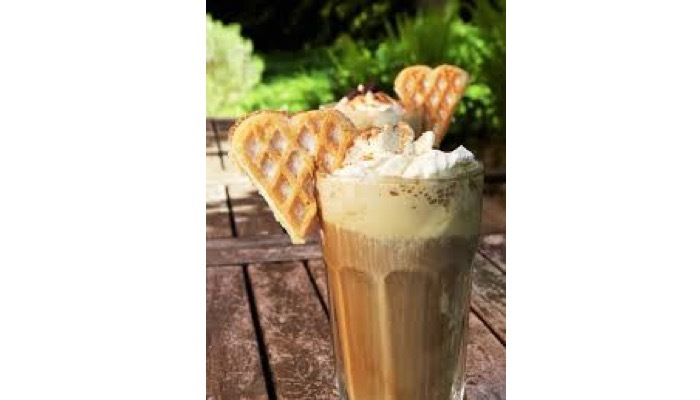 You can also put in whipped cream and stroopwafels to make it look amazing. It’s really simple learning how to make iced coffee at home. You can always put your own twist into your drink and enjoy it differently each time. On the other hand, you may also check out our guide on how to clean a Keurig.